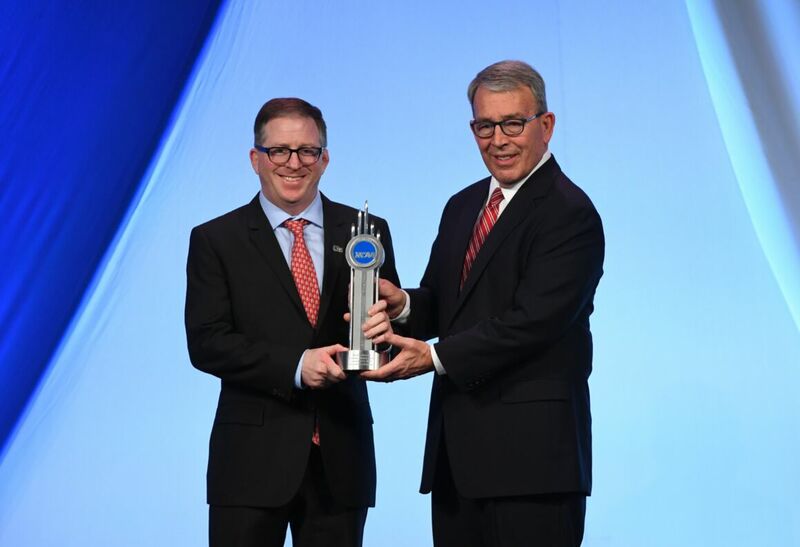 David Hirsch, DDS, MD, accepts the NCAA's 2019 Silver Anniversary Award. David Hirsch, DDS, MD, chief of oral and maxillofacial surgery at Lenox Hill Hospital has been chosen to receive the National Collegiate Athletic Association’s (NCAA) 2019 Silver Anniversary Award. The prestigious annual prize recognizes the collegiate and professional achievements of former student athletes on the 25th anniversary of the conclusion of their college athletics careers. Dr. Hirsch was a champion college wrestler during his time at Cornell University from 1990 to 1994. Dr. Hirsch had earned numerous notable athletic titles during his undergraduate career. 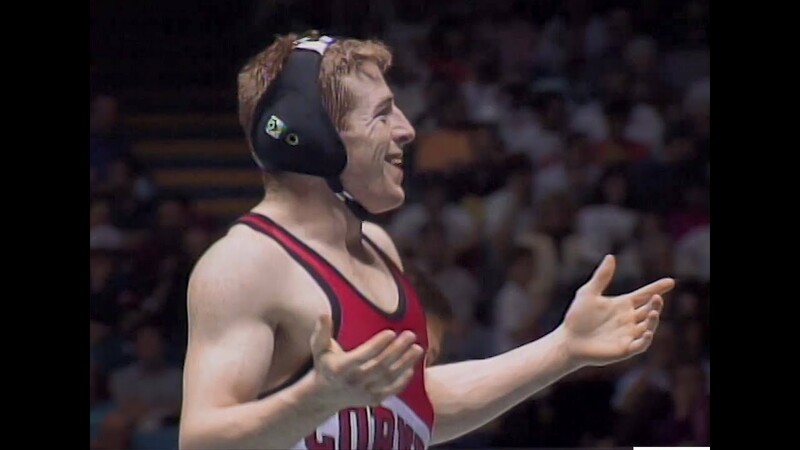 He was the 1994 NCAA Division 1 wrestling champion – the first Cornell student athlete since 1960 and just the fifth in school history to win the national wrestling crown. In addition, he was a two-time All-American and a three-time Eastern Intercollegiate Wrestling Association (EIWA) champion. His record of 116-17 ranked third in career wins at Cornell at the time. After graduating with honors, Dr. Hirsch served as an assistant wrestling coach at his alma mater for the 1994-1995 season, helping lead the team to an Ivy League title and fourth place at the EIWA championship. He went on to attend NYU College of Dentistry and subsequently NYU School of Medicine, which he graduated at the top of his class. He supplemented his medical training with an internship in general surgery at NYU, a six-year oral and maxillofacial surgery residency at Bellevue/NYU, and a head and neck surgical oncology fellowship at Legacy Emanuel Medical Center and Providence Hospital in Portland, OR. Silver Award winner David Hirsch, a graduate of Cornell University where he competed in wrestling, went on to become a head, neck and jaw reconstruction surgeon. Throughout his professional career, Dr. Hirsch has traveled internationally for philanthropic and training purposes. His pro bono work in Mexico, India and the Dominican Republic has ranged from correction of congenital deformities to major head and neck reconstruction. Dr. Hirsch is also a medical advisory board member for NextGenFace, a non-profit organization that provides free surgery for children with craniofacial abnormalities with the help of a team of internationally-recognized Lenox Hill Hospital physicians. 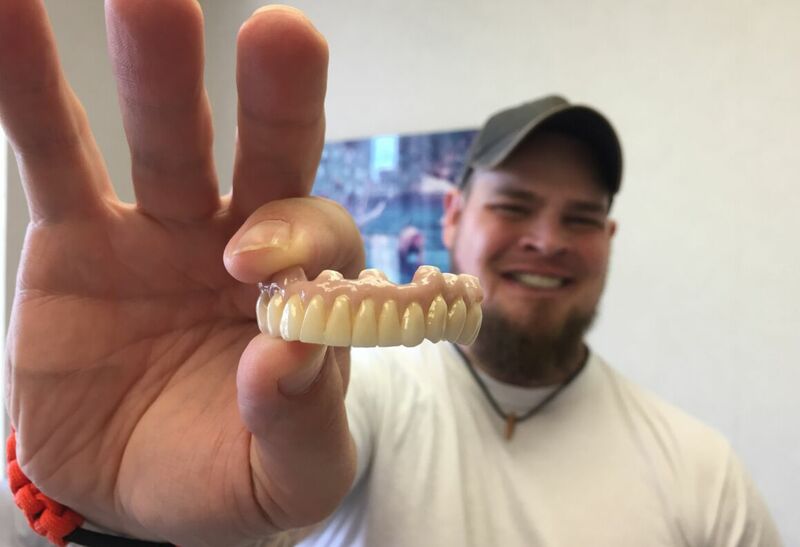 Most recently, he donated his time and skills to help a Navy veteran shot in the face by an Iraqi sniper regain his ability to smile for the first time in a decade. Dr. Hirsch is a pioneer in advanced jaw surgery having developed the groundbreaking “Jaw in a Day” procedure. The treatment, specifically devised for patients with jaw bone tumors, previously required three surgeries over the course of a year. Dr. Hirsch’s technique involves tumor removal, jaw reconstruction and dental restoration all within a single surgical session. The first such procedure in the United States was performed by a group of highly-skilled surgeons under Dr. Hirsch’s leadership on a patient with a rapid-growing tumor in her lower jaw in 2011. Dr. Hirsch was honored with the Silver Anniversary Award on January 23rd at the Honors Celebration during the 2019 NCAA Convention in Orlando, FL alongside several other former student-athletes, including sports stars Mia Hamm, Lisa Leslie, Heath Shuler and Jason Varitek. Representatives of NCAA member schools, conferences and past awardees select the recipients each year. Shot through the mouth by a sniper in Iraq, veteran Dustin Kirby suffered chronic pain for years. Lenox Hill surgeons helped him get his smile back.